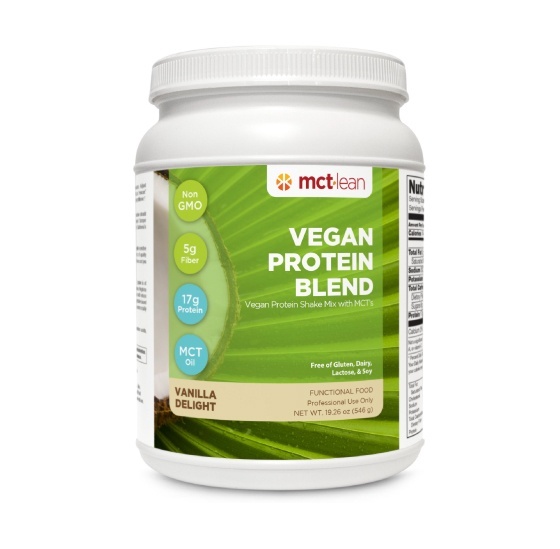 Packed with 17 grams of clean, plant-based protein per serving, MCT Lean Vegan Protein Blend is the ideal solution for on-the-go energy, a pre/post workout shake, healthy snack alternative, or occasional meal replacement. 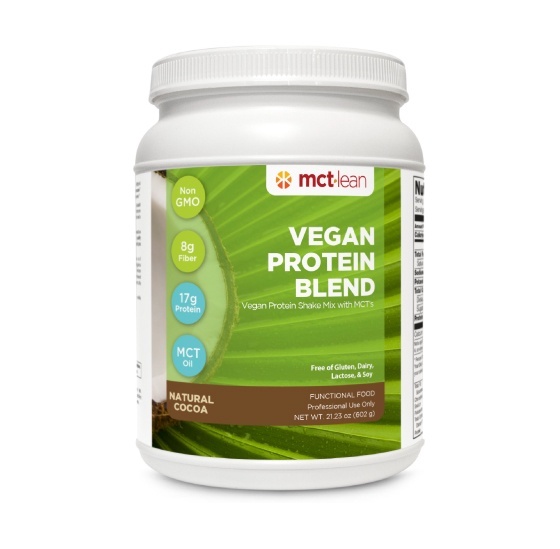 MCT Lean Vegan Protein Blend is the ideal solution for on-the-go energy, a pre/post workout shake, healthy snack alternative, or occasional meal replacement, packed with 17 grams of clean, plant-based protein per serving. Packed with protein? Check. No added sugar? Check. Non-GMO? Check. Provides clean-burning fuel? Check. Aids in detoxification? Check. Helps suppress cravings? Check. Contains MCTs? Check. 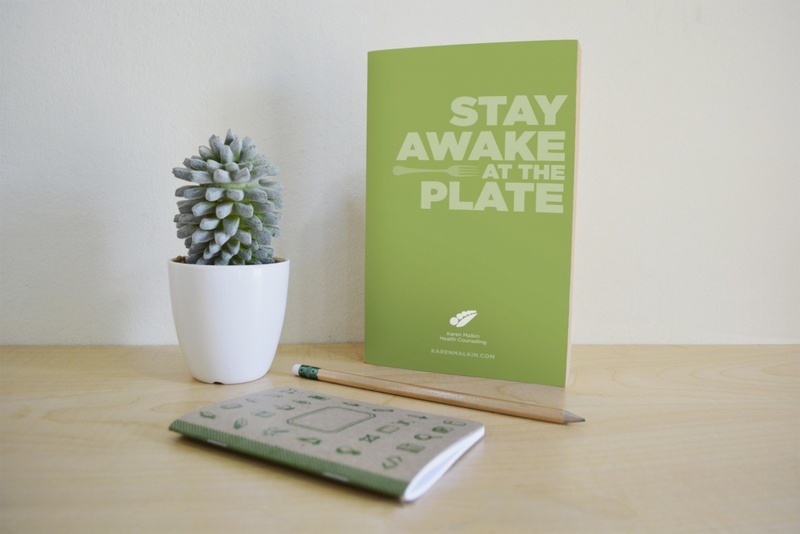 Stash one in your bag or in your desk and you can avoid the vending machine! Improve your life in 16 minutes. Over one million people are already using BEMER. The circulation of our blood is the engine that keeps us going. 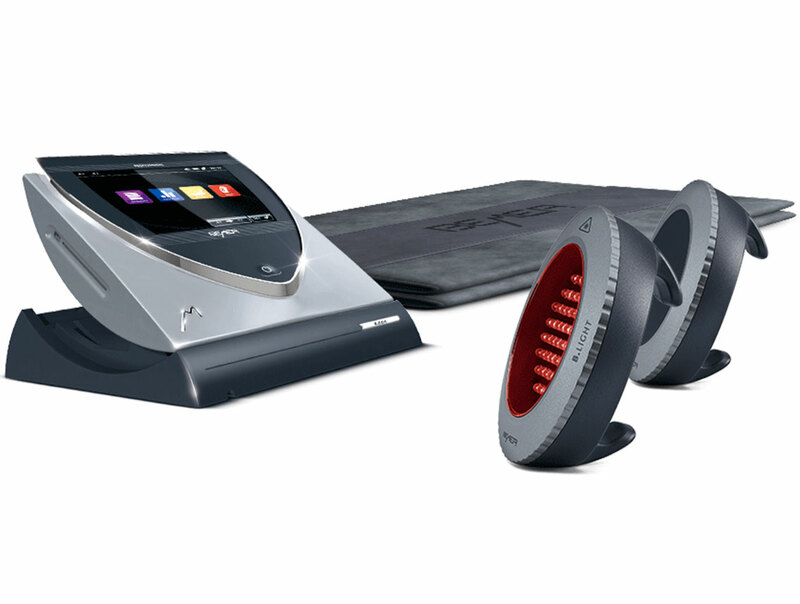 BEMER applications boost the blood flow, thus benefiting the body’s cardiac system, regenerative abilities and even mental acuity. Imagine being better tomorrow than you are today. I’ve gathered all of my absolute favorite health and wellness products, books, and foods to share with you here. These are products that I have tested or use regularly and that I personally endorse. Note that by purchasing select products through this page, you’ll receive special discounts I’ve prearranged with the manufacturers.